How Much is Too Much Heat for Birds? In testimony submitted in advance of California Energy Commission (CEC) evidentiary hearings scheduled for the end of this month, the CEC staff estimates that the impact of heated air above BrightSource's proposed Palen hybrid solar and natural gas project may result in as much as 2.5 times more bird deaths than at the BrightSource's Ivanpah hybrid project (I use the term "hybrid" because Ivanpah will burn nearly 525 million standard cubic feet of natural gas, annually. Palen will burn at least 728 million standard cubic feet of gas, annually. Unlike photovoltaic solar projects, BrightSource's power tower design needs fossil fuels to warm up the boilers that also convert the sun's energy into electricity). Audubon California released a statement opposing the Federal decision to allow a wind energy company to kill a California condor. “Unfortunately, a series of decisions, large and small, over the last several years have brought these turbines to the doorstep of one of America’s most iconic species, and in this process we arrive at a point where the federal agency tasked with protecting the condor says it’s OK to take one, that we have to choose between two good things — renewable energy and wildlife protection. 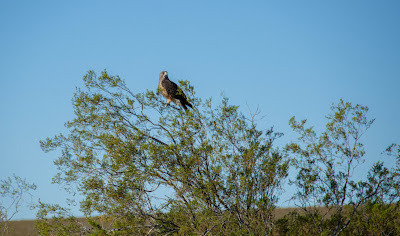 Basin and Range Watch learned from the Bureau of Land Management that another golden eagle was killed, this time at the Spring Valley Wind project built in Nevada's Great Basin desert. The project -- owned by Pattern Energy -- was built on remote desert wildlands despite concerns from environmental organizations that it could jeopardize a large population of Mexican free-tailed bats. Spring Valley Wind began operations last year. 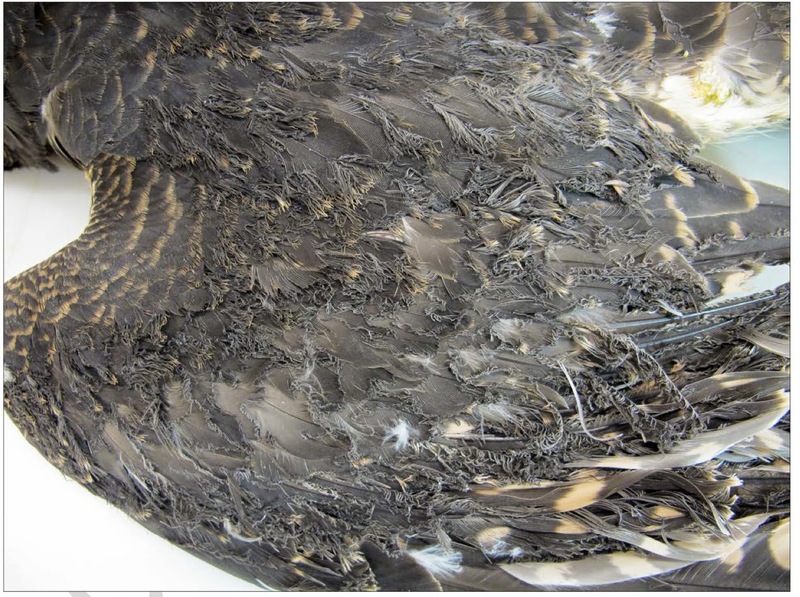 The wind project is only permitted to kill one eagle, and another eagle death could require the project to curtail operations, although enforcement and compliance are doubtful. 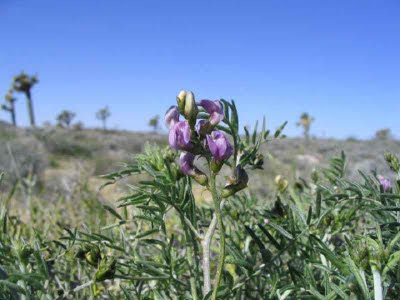 I wrote about the efforts to designate critical habitat for the Lane Mountain Milkvetch (Astragalus jaegerianus) in an earlier blog post. In a success due largely to the efforts of the Center for Biological Diversity, the US Fish and Wildlife Service listed its final ruling last month declaring over 14,000 acres as protected land for the rare plant. The primary opponents of the critical habitat designation were some off-highway vehicle (OHV) users who complained that the new protected status would deprive them of recreational activities. 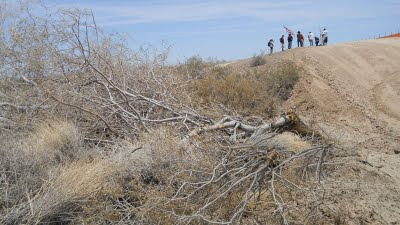 However, thousands of miles of open routes remain available to OHV users on public land, in addition to the El Mirage, Stoddard Wells, and Johnson Valley Off-highway vehicle areas. Are Environmental Groups Acquiescing to First Solar's Desert Sunlight Project? The Department of Interior last month released the final Environmental Impact Statement (EIS) for First Solar Inc's Desert Sunlight solar power project. After a final public review of the EIS, the Department of Interior will decide whether or not to grant approval to the project. 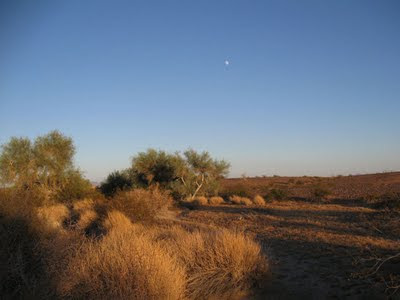 According to the EIS, it appears that Washington will give the green light and even use taxpayers' money to finance First Solar's plans to destroy 4,176 acres (nearly 6.5 square miles) of desert habitat, including some desert tortoise critical habitat. Although national environmental groups have been following these massive solar projects closely, they have been relatively silent about their impacts. A First Solar representative claimed earlier this year that the company had the support of environmental organizations. What role does such behind-the-scenes support play, and how does this impact Department of Interior's decision? Desert Sunlight a Replay of Ivanpah?